Beckie Nielsen’s positive energy, enthusiasm for life and passion for helping others bring considerable value to her real estate clients. As a well-respected Realtor, she epitomizes integrity, honesty, hard work and professional service in every detail of the real estate transactions that she is handles. 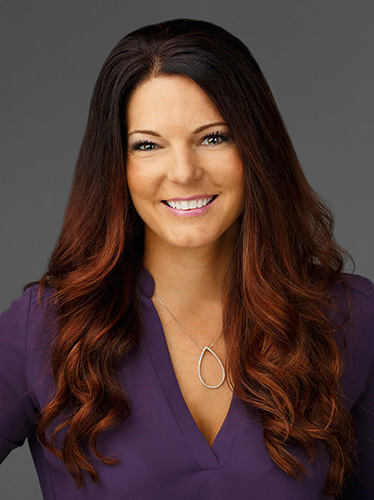 Beckie considers that her clients are her top priority; she emphasizes communication; and she uses her listening, critical thinking, and negotiating skills to add immeasurable value to successfully complete every sale. Beckie is driven by her responsibility to serve the best interests of her clients, whether they are relocating from another area, purchasing first home, selling their fifth investment property, or buying their dream home high above the ocean front cliffs. Managing the buying and selling process for her clients with integrity and superior service makes Beckie a REALTOR® of first choice.